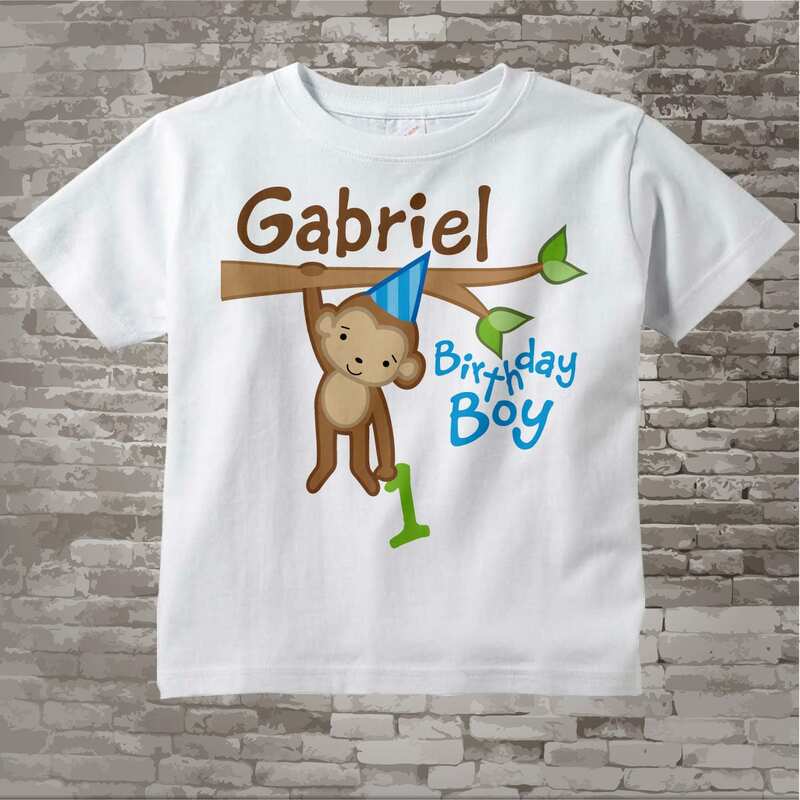 This cute tee shirt or Gerber Onesie with cute birthday monkey can be personalized with your child's name and age and is available in many sizes and styles. It arrived with a noticeable stain on it. 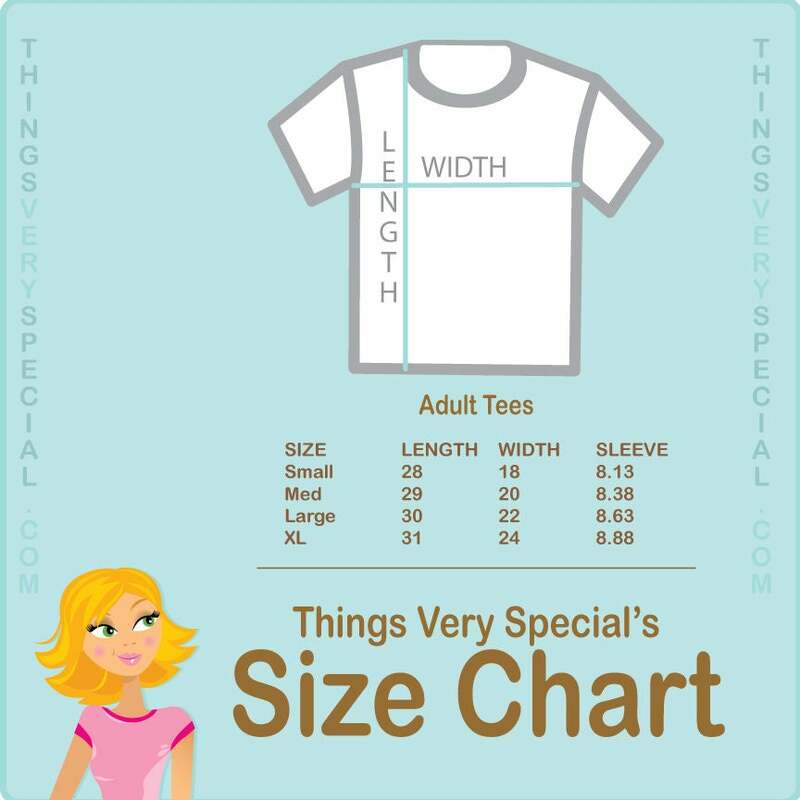 The sizing is also really strange. 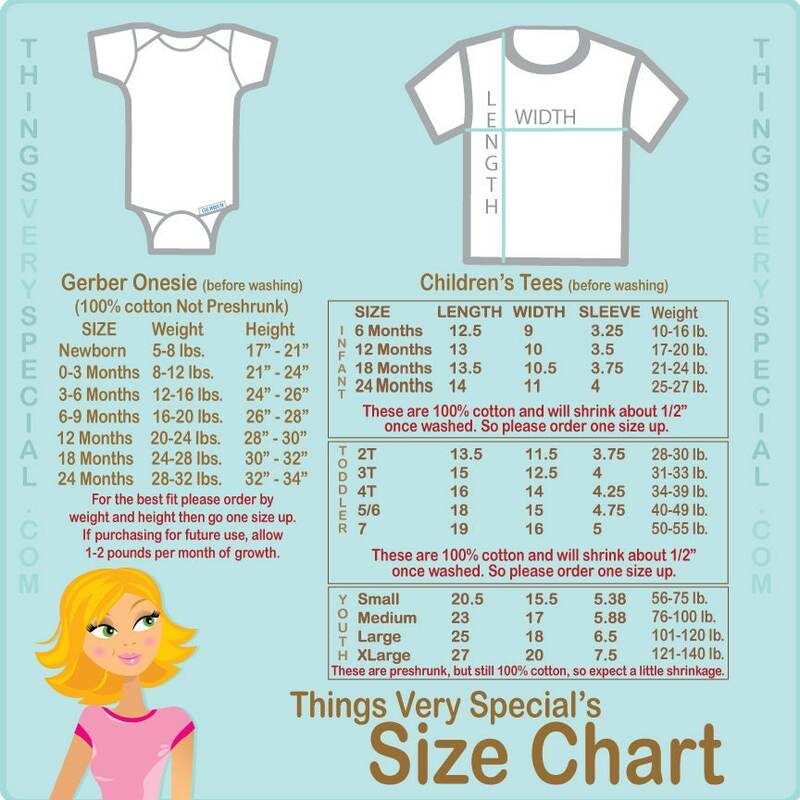 The onesie is very small for the size that it’s supposed to be. I absolute loved his onesie. It was made really well and I would definitely order from ThingsVerySpecial again. 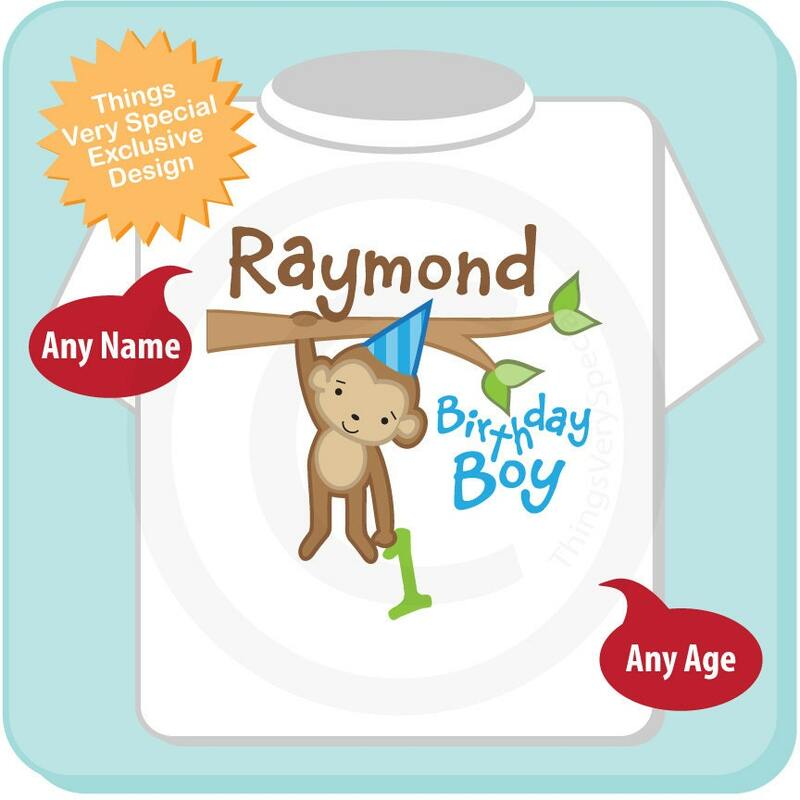 Great birthday shirt for my son’s 1st Birthday. Arrived on time as promised! Love the print/decal. Looks great.